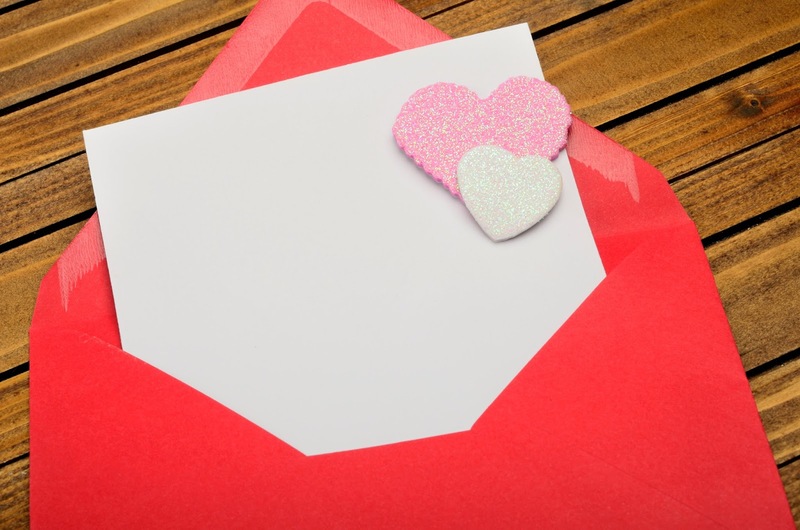 Recycling Works: Are Greeting Cards Recyclable? If you’re in the market for a greeting card, you’re likely to find one for just about any occasion. Everything from birthdays, Christmas, sympathy, thinking of you, and “thank you” to more obscure things like Groundhog Day, Boss’ Day and Sweetest Day. Years ago, specialty shops, like Hallmark stores, were likely to have exactly what you were looking for, along with other gift items like candles, stationary and notebooks. As other types of stores like grocery stores and dollar stores began carrying greeting cards, they put most of the specialty stores out of business. What happens to the estimated 7 billion greeting cards that are purchased each year? After being displayed on a desk, counter or mantle for a few weeks, some end up in a keepsake box, but the vast majority of them end up in with the recycling or in the trash to be taken to the landfill. Recycling greeting cards used to be easier, however. Cards have come a long way from a cardstock-type paper with pictures and words. Nowadays most are embellished with ribbons, glitter, charms and even sound boxes. If you’ll be recycling unwanted cards, recycling centers are unable to accept them if these items aren’t removed. Once they are stripped of the embellishments, you are welcome to throw them into your regular recycling or a recycling drop off container. With a little prep work, we can keep recyclable items out of the landfill. For more information on recycling visit www.wasteawaygroup.com. Wow, first time I have this history of greeting cards and it’s amazing. I used to make greeting cards when I was a kid but I don’t like the idea of recycling them because these are memories.